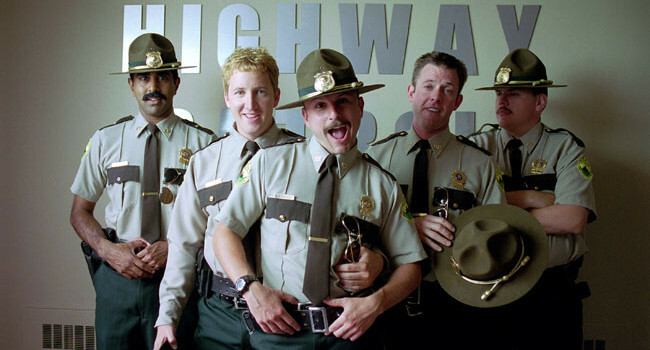 The Vermont state troopers are the Super Troopers. They spend their days pranking each other and one-upping their rivals, the local Spurbury police department. Things get real though when budget cuts threaten their jobs — meow they gotta prove their worth.